A gorgeous pair of hold ups in Black with a nice floral design on the leg. At the top of the hold ups is a bold black pattern wrapped around the thigh with elegant embroidered polka dots and a floral design. Another floral design features at the lower calf finished with Lurex thread creating the most sensational sparkle. An elegant lace trim band sits at the top of the hold ups and found within are two silicone strips on the inside. After less than three hours wear, both the ‘re-enforced toes had laddered up to the top of the foot. 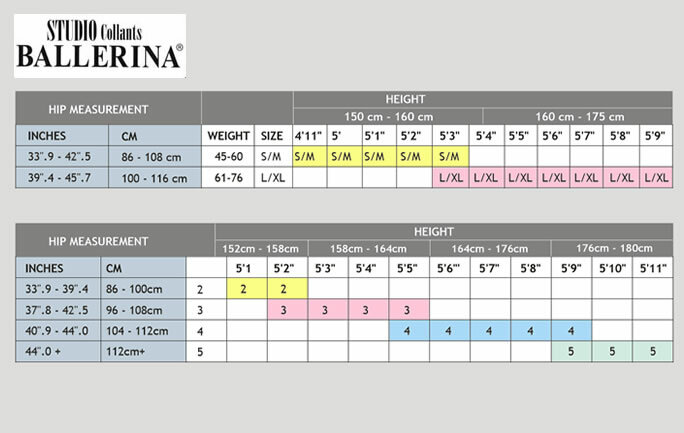 The sizing is very small around the thigh also, compared with other brands and I’m only a size twelve. I bought two pairs but have returned one and if the company have any ethics they will refund me for both pairs Certainly not worth the money for the quality received!